1. WPC building templates are extruded through high temperature, high pressure and melt based on the material of PVC and wood fiber powder and some chemical auxiliary additives. This products is mainly used for extruding construction template,furniture board. 3. 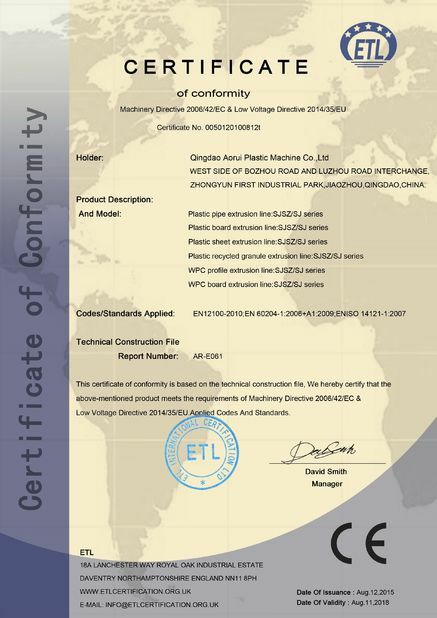 WPC building templates are very suitable for high-building standard template, shear wall, vertical wall plate, bridge, dam and tunnel templates and so on. Cupboard (kitchen); Furniture board like table , desk, under the sun table. 3. 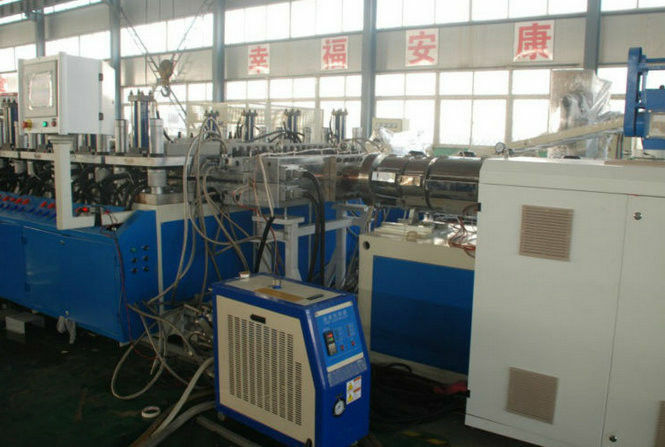 We specialize in the manufacturing of PVC foam board extrusion line and have updated our product to the latest thirteenth generation. 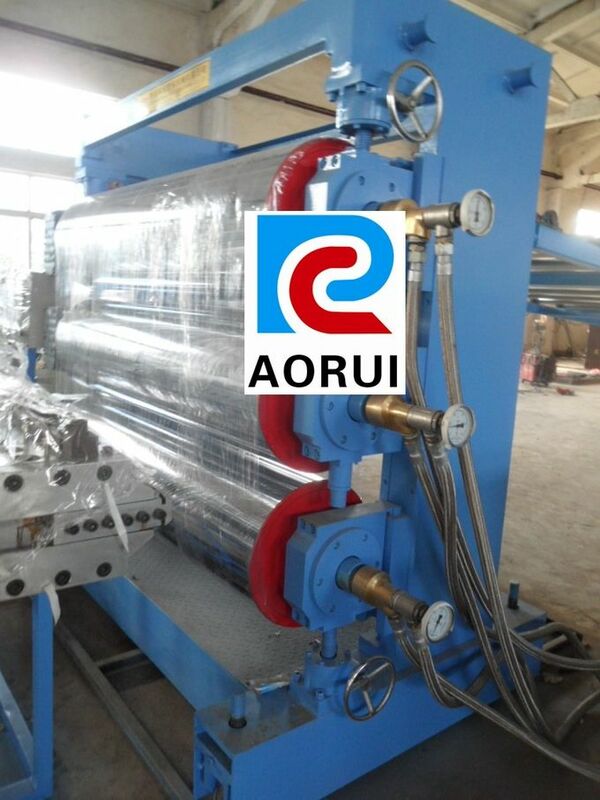 PVC Kitchen/ Bathroom Cabinet Board Extrusion Line is our latest updated products. 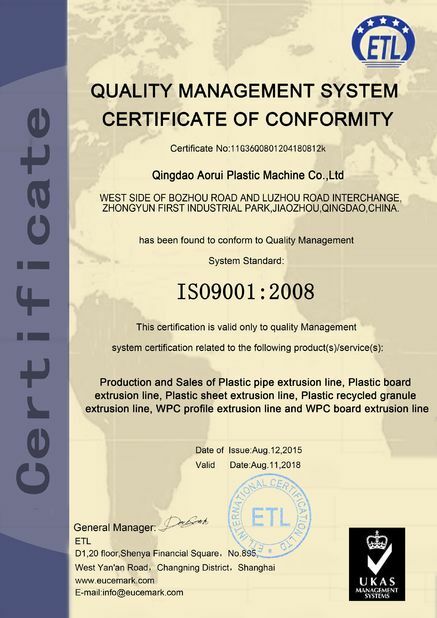 It's continuously improved on the basis of requirements and feedbacks from our customers and combined with foreign advanced technology.